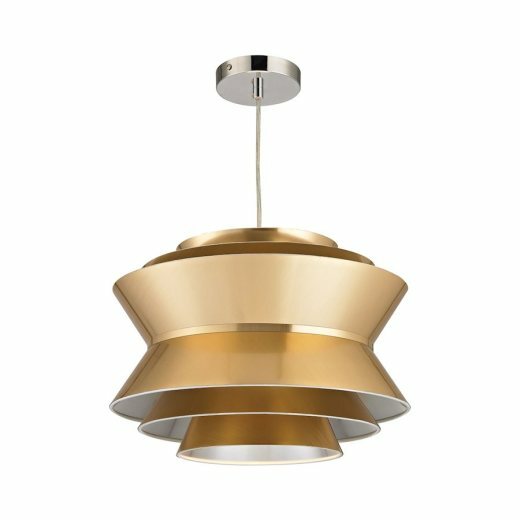 The Gracie Pendant is bold and exciting. With a gold finish and crisp modern lines, this pendant will infuse a sleek, modern vibe. Features 1 60W bulb.